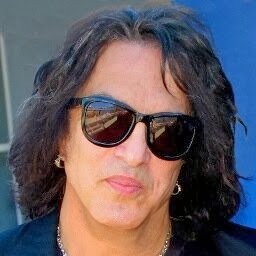 KISSopolis: Paul Stanley: "Help The People In The Philippines"
Paul Stanley: "Help The People In The Philippines"
Paul Stanley: "Please text the word AID to 27722 to donate $10. Help the people in the Philippines hit by typhoon Haiyan. Organized by World Food Program."